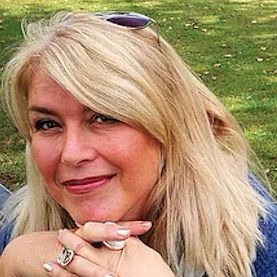 Muddy says: Lifestyle coach Clare Percival will sort all your needs – whether it’s a Colour ME, Style ME, De-clutter ME, Coach ME or Talk to ME services. Women, regardless of age can experience the occasional identity crisis and want a style that reflects their life…lifestyle! Working on the beautiful outside picture with image and style, understanding the power of wearing the right colours, acceptance of body shapes and grasping what looks fabulous and what doesn’t. Embracing life cycles and gaining validation with new outfits and learning to love body changes can hugely boost confidence, self-esteem and energy levels. Now it’s all about ME will listen and support YOU. 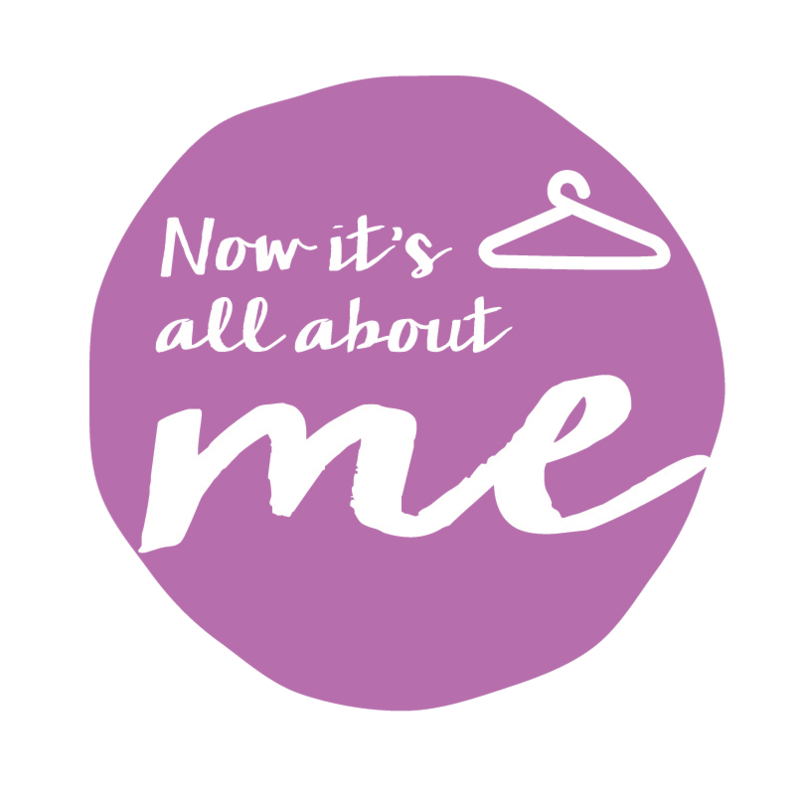 Clare is affable, affordable and shows great attention to your needs whether it’s a Colour ME, Style ME, De-clutter ME, Coach ME or Talk to ME services, all the ‘ME’ services are designed with YOU in mind. 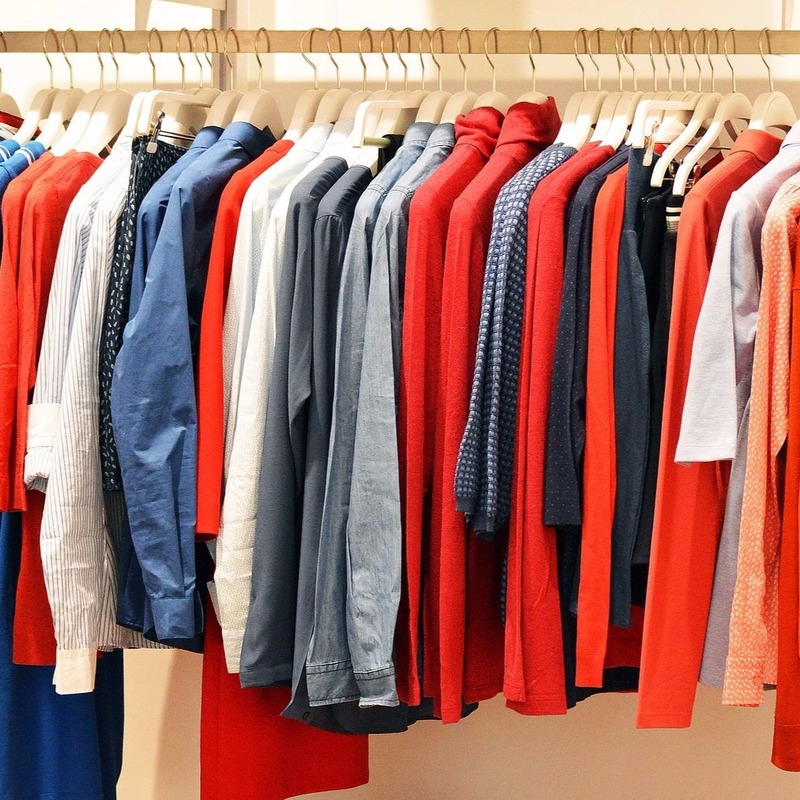 The newest member of the ME services, born from the de-cluttering service is the ever so popular Preloved clothing events. 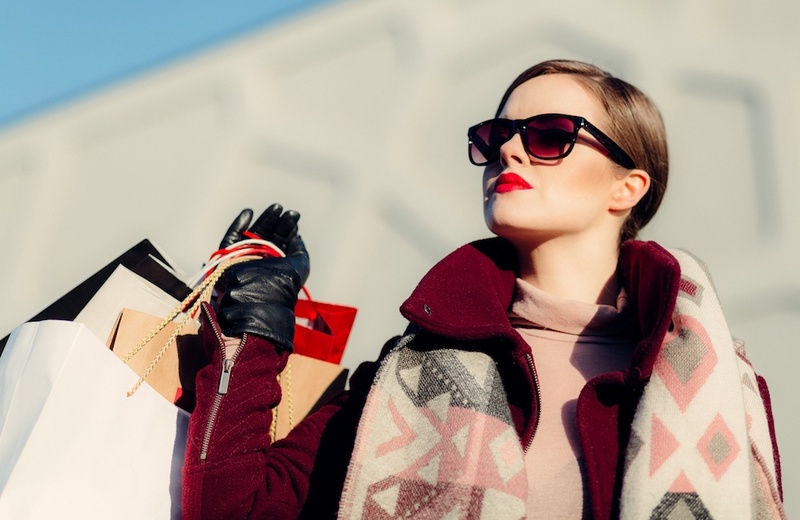 You can find styles to suit all ages, sizes and ranges of designer clothing, shoes and handbags to the latest high street fashion brands, all hand-picked and chosen with YOU in mind, especially for the Savvy Surrey Shopper! Venues and dates are all available on the website. If you love a good, quick read, do subscribe to my weekly Blog, Now it’s all about……with a quirky style and a sense of humour I tackle the life challenges head on and give them a twist.